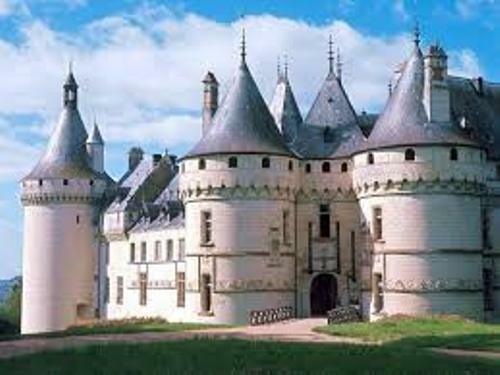 The main function of medieval castle is to defend the land that the king, lords or nobles have from the attack of the enemies. The castles will be built at the center of the land that they own. 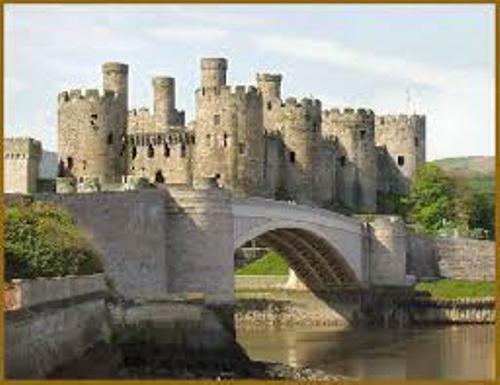 The main materials of medieval castles were timber and wood. 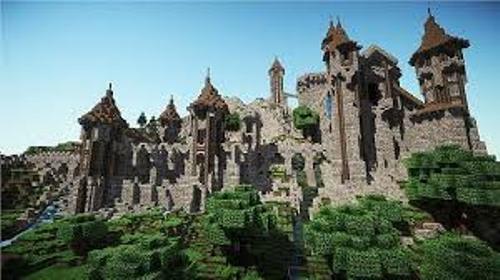 But to make them stronger, the medieval castles are created from stone. 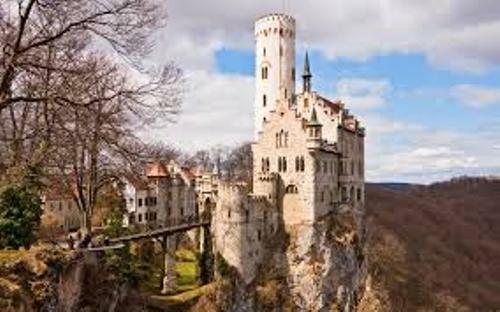 As I have stated before, the medieval castles are built on the top of a hill. You can also see natural features such as cliff and trees alongside the castles. The strong stones on the castles are great enough to defend from the attack the enemies. There are several features that you can find on medieval castles. Some of them include the keep, moat, curtain wall, battlements, gatehouse and arrow slits. Windsor Castle is one of the famous medieval castles in the world. After William the Conqueror became the king of England, he built the Windsor castle. Today, the castle is still used by the English royal people. In 1066, the tower of London was built. This tower is not only served as a royal palace, but also as a treasury, prison and armory. Malbork Castle was built by Teutonic Knights in 1274 in Poland. Based on the surface area, Malbork castle is called as the largest castle in the world. Hohensalzburg Castle was built in 1077 at the top of Austrian hill. At the end of 15th century, the castle was expanded. Other examples of castles in medieval Europe include Leeds Castle, Spis Castle, Chateau Gaillard and Cite de Carcassonne. Find out more facts about medieval Europe here. Cats and dogs are the important pets that people will have in a castle. They can keep the rats away from the castles. The most important tool to attack castles is siege engines. It includes catapult, battering ram, and ballista and siege tower. 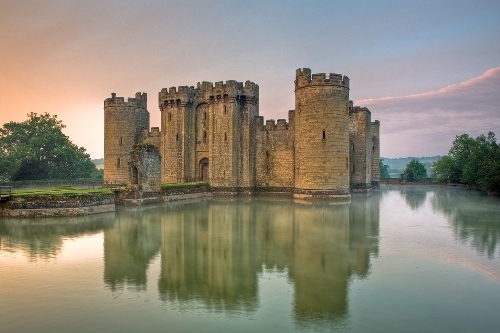 Are you fascinated with facts about medieval castle?